This week marks our return to the 5th Circuit Court of Appeals as we take on the fight over House Bill 2 in New Orleans. 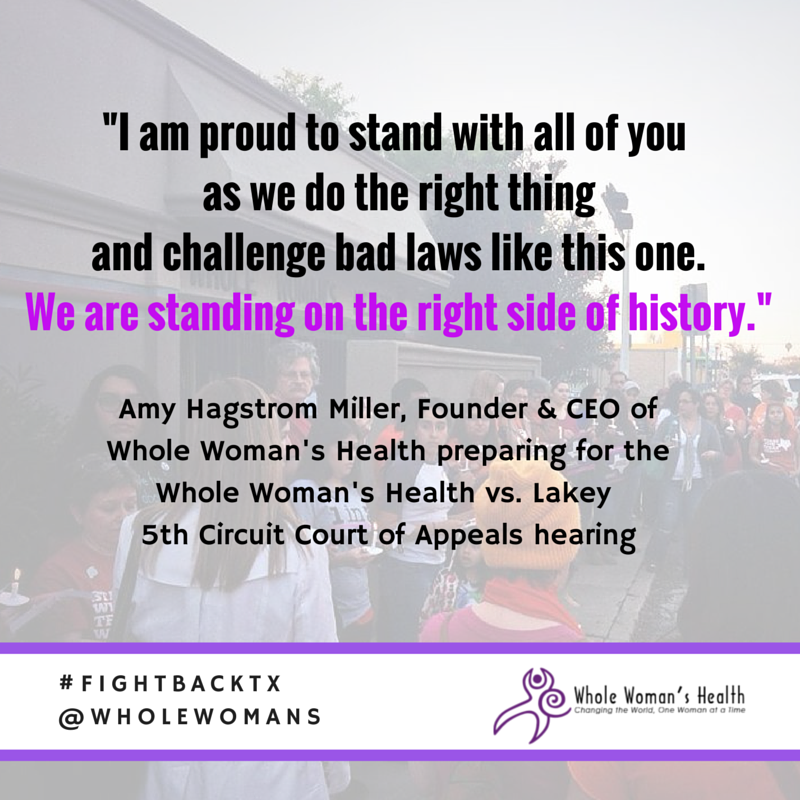 Whole Woman’s Health is once again fighting to prevent the omnibus House Bill 2 from taking full effect to bar hundreds of thousands of women from accessing necessary health services. We are taking in this history of back-and-forth (along with many deep breaths) as we return to New Orleans and the 5th Circuit. We are interested in what this panel of three judges (two of which previously supported HB2) has to say. Will they continue to claim that a 600-mile round trip is a perfectly manageable hoop to jump through to access healthcare? We certainly hope not. We go forward this week with determination and hope that Texas women and families are not ignored. 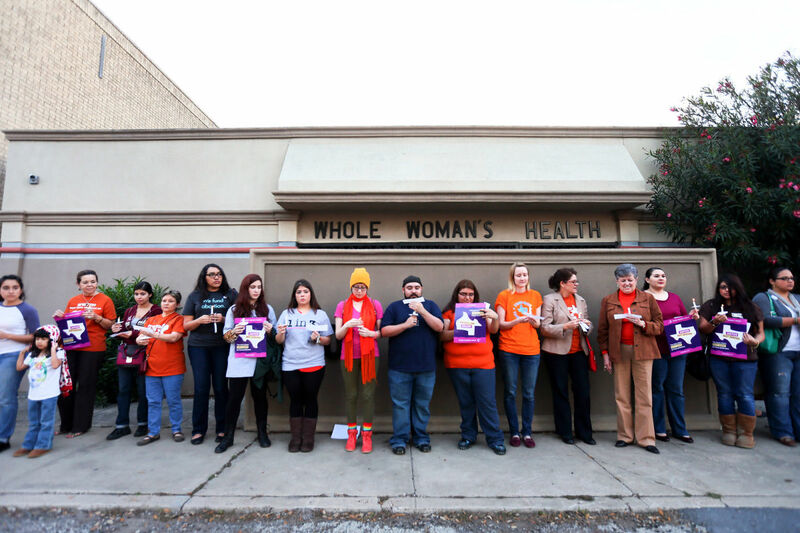 We also remain thankful for the support of our allies NARAL Pro-Choice TX, Progress TX, ACLU TX, the TX Freedom Network, and all of the abortion funds, activists, reporters, and supporters, as we continue to stand strong in our resolve to protect safe and legal abortion health care.